Kids In Danger - Training Your Child To Tame The Destructive Power Of Anger - Ross Campbell. 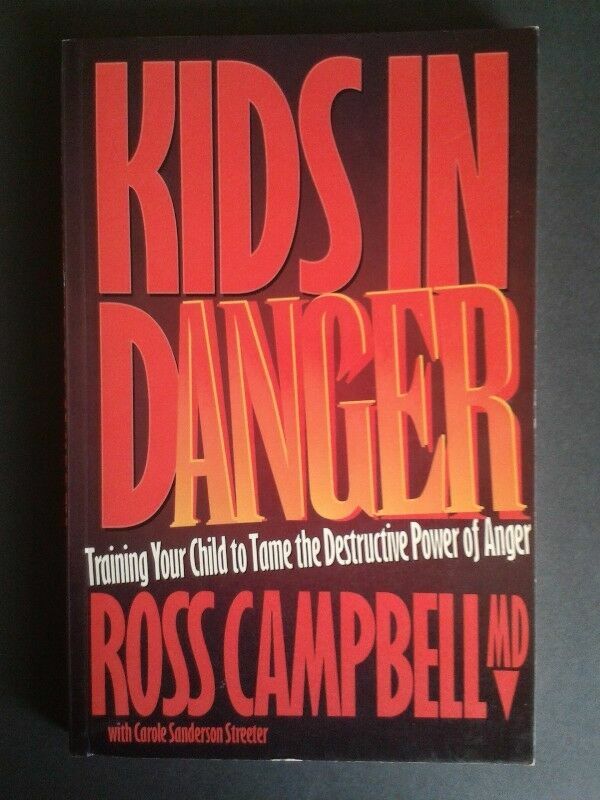 Hi, I’m interested in Kids In Danger - Training Your Child To Tame The Destructive Power Of Anger - Ross Campbell.. Please contact me. Thanks! Relate To Others With Maturity. Become A Person Of Integrity.